Due to the nature of livestock production, enterprises all of those involved are very busy. 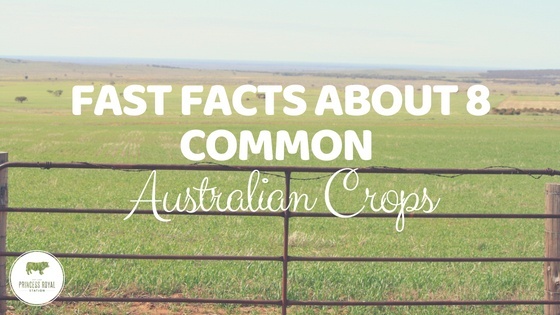 This, in turn, causes producers to focus on the day to day operation and management of their property to ensure livestock have water, feed, animal health applications, calf marking, shearing and the fences are escape proof; As well as getting ready for seeding, hay baling or harvest, having a holiday and weekend sport for the kids. 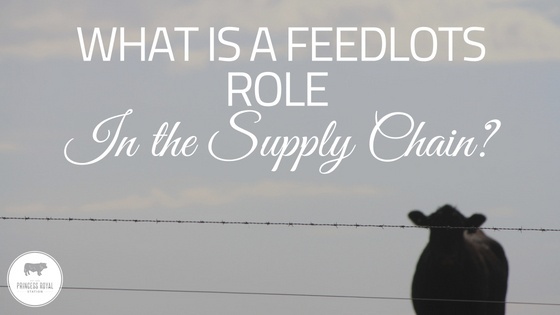 What is a feedlots role in the supply chain? Despite what many people believe, cattle do not spend their entire life in a feedlot. A feedlot is used by producers to finish cattle ready for slaughter, or because a producer’s pastures are insufficient to sustain the livestock on grass alone during particular times of the year . 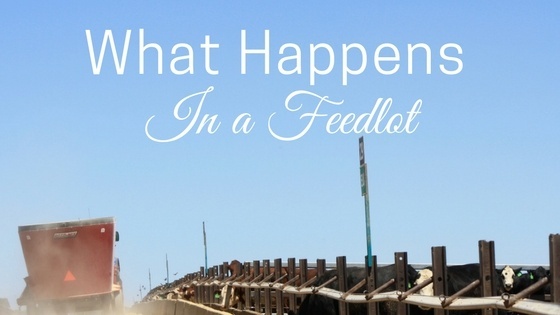 What Happens in a Feedlot? 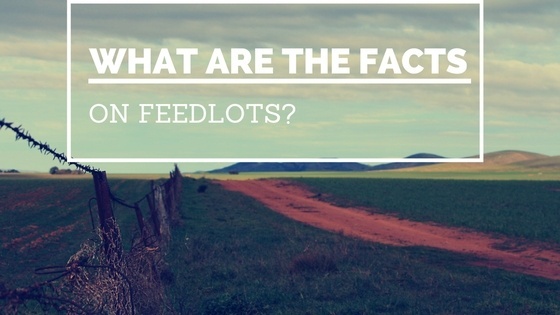 There are many misconceptions and misunderstandings surrounding the feedlot industry and beef production. 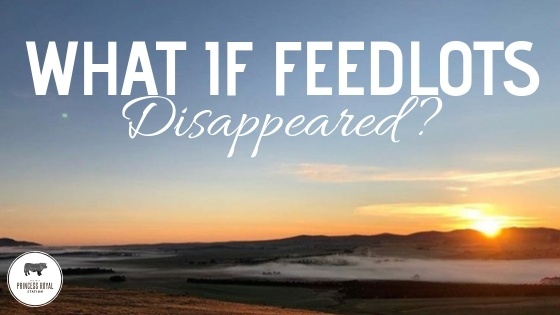 So, we thought that we would shed some light on the industry and reveal what actually happens in a feedlot. 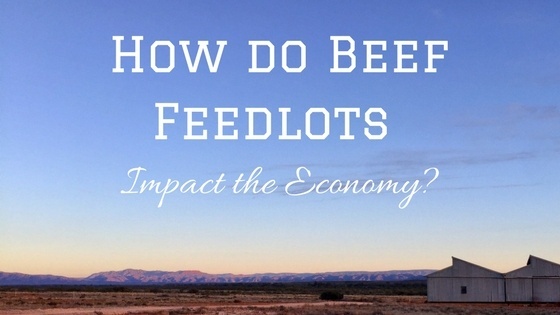 How do Feedlots Impact the Economy? 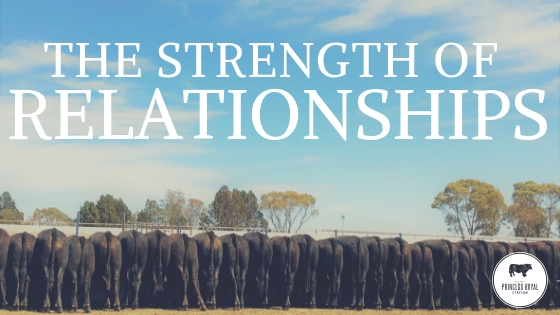 The Australian feedlot industry is a booming right now as demand for Australian grain fed beef grows both domestically and internationally. 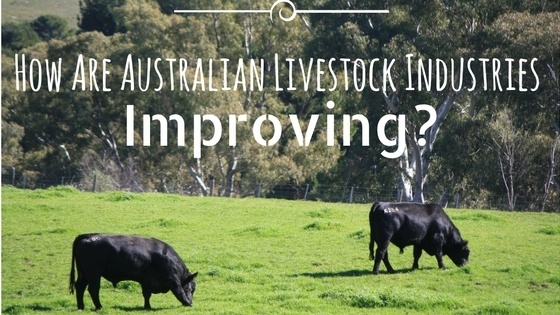 What are the Real Facts on Feedlots?